© Staton Rabin. All rights reserved. 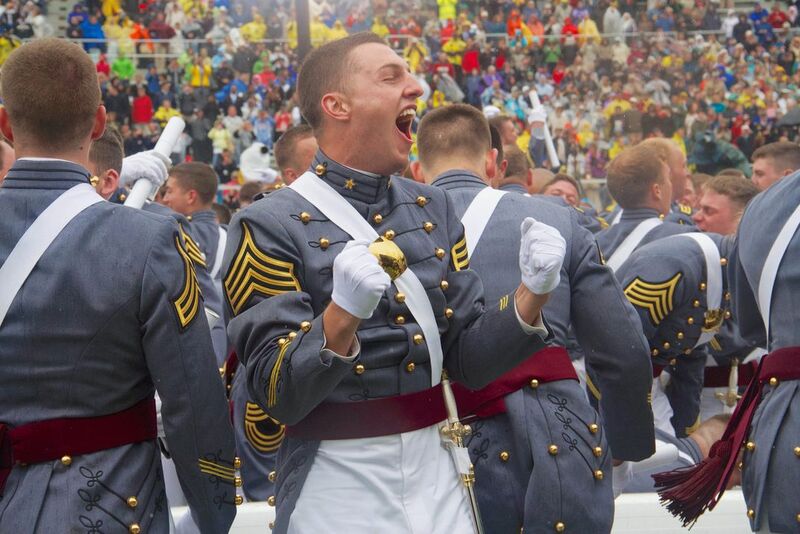 On a cold and rainy day in May, this West Point cadet and his classmates celebrate seconds after taking the Oath and becoming officers in the U.S. army, in the ceremony on Graduation Day at West Point. Date Uploaded: Sept. 22, 2014, 7:23 a.m.